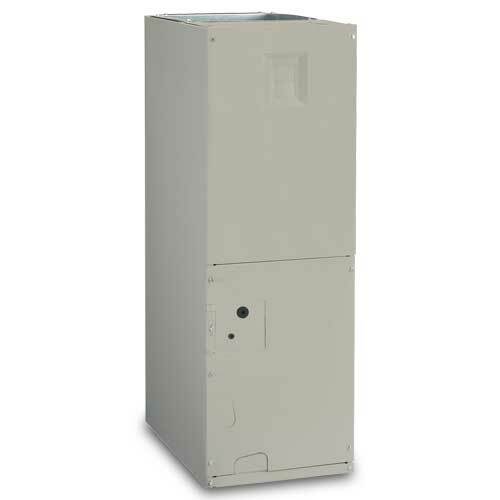 The 16-SEER, 9-HSPF performance of the ESH1BF heat pump can help homeowners save money on heating and cooling expenses. 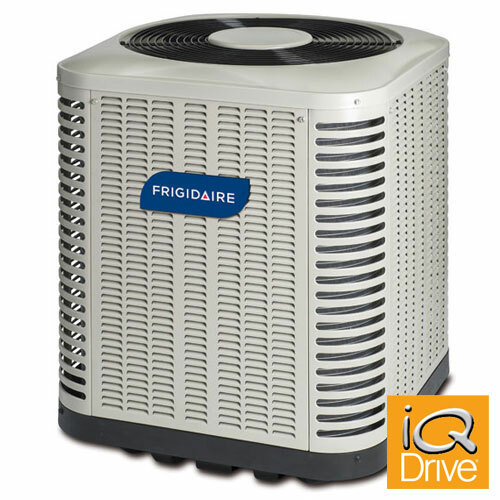 It operates in two stages, which increases dehumidification capabilities and results in a much more comfortable home. 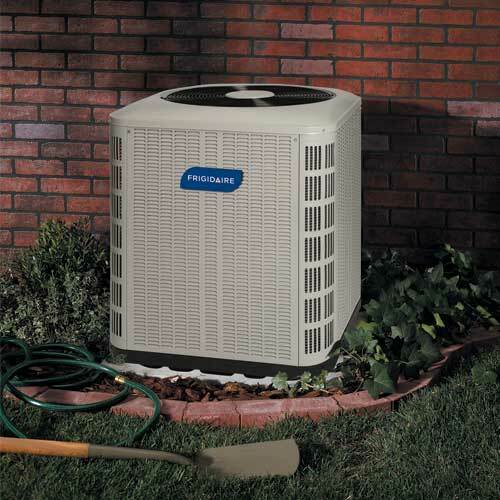 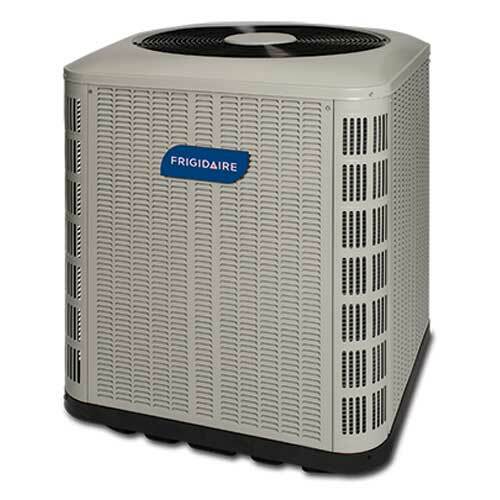 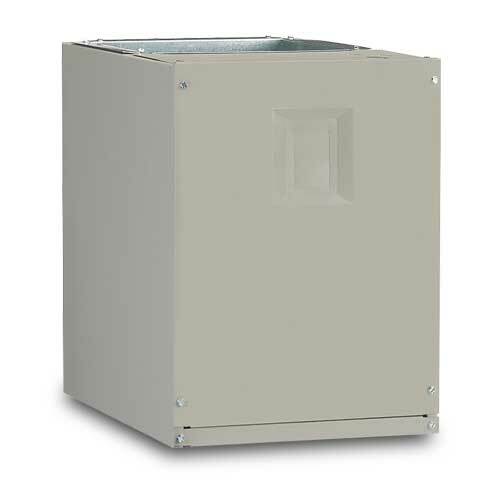 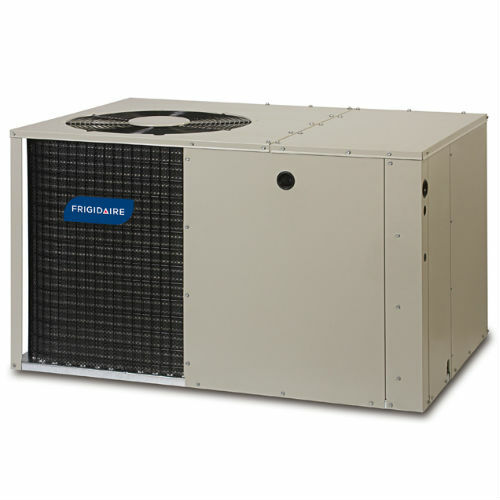 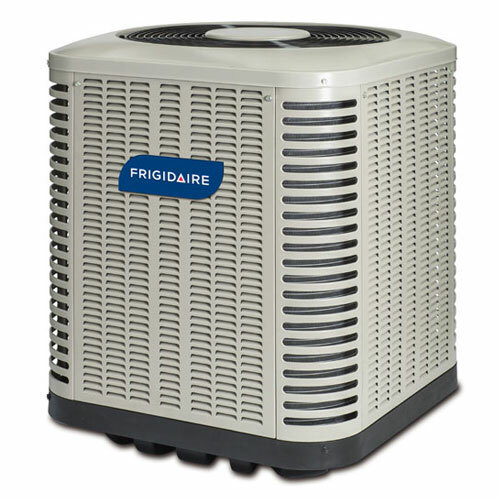 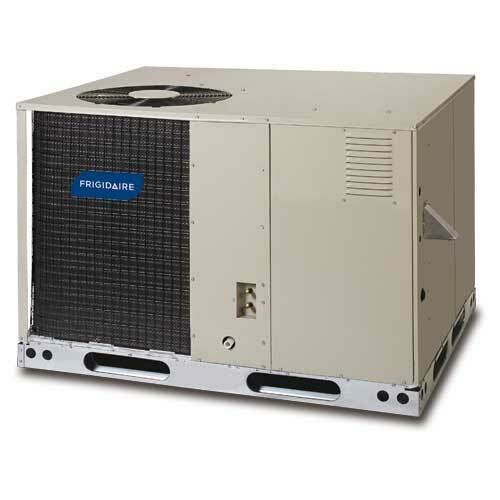 It is designed using quality components that help maximize the lifespan of the system. 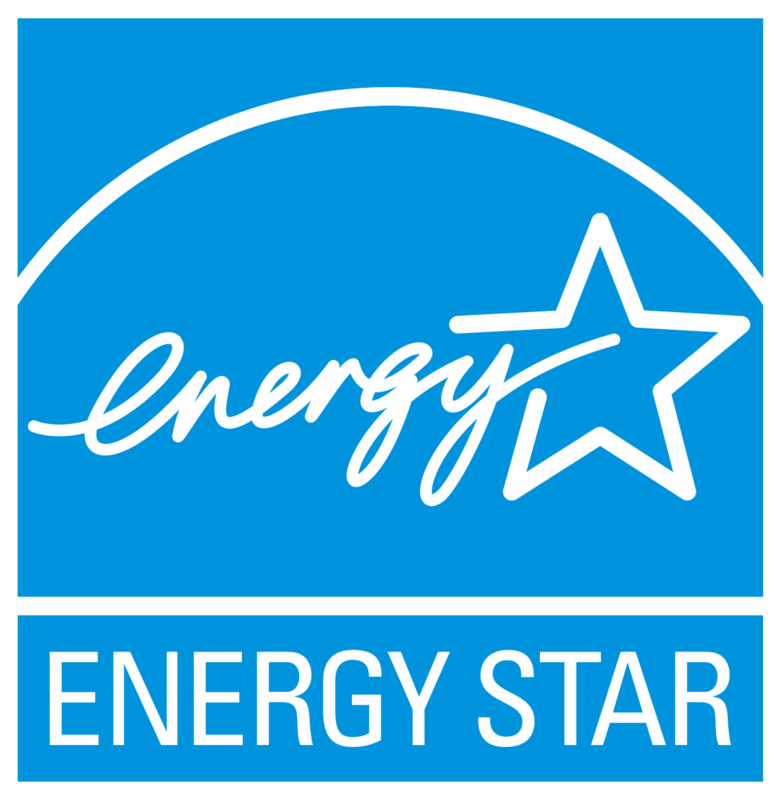 Plus, it is checked at every stage in the manufacturing process to ensure that best practices were used during the previous stage of construction – up to 144 checks before being shipped.